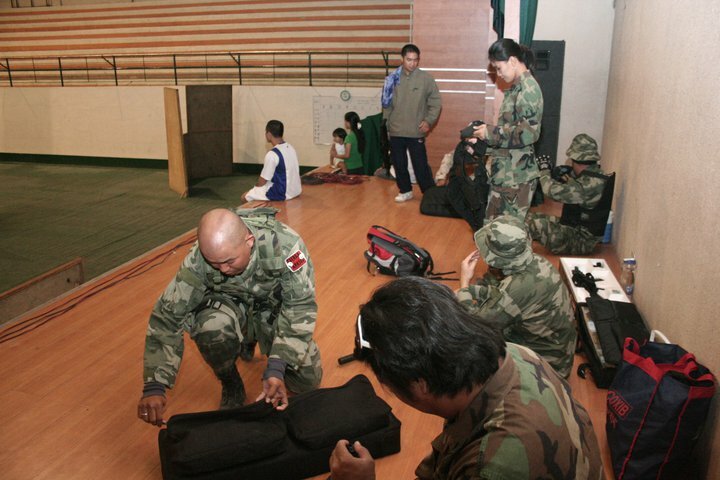 Before we relocated to General Santos City, my partner and I had been joining the Zamboanga Airsoft (ZAS) Team and normally, we played during Sundays. So, when a fellow ZAS member tagged an old picture, I can't help but miss the game and the boys. My partner is now a member of Airsoft Group of General Santos City but I still have to join him in his games. Perhaps, I can try it for fun and exercise.